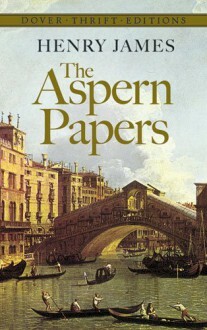 With a decaying Venetian villa as a backdrop, an anonymous narrator relates his obsessive quest for the personal documents of a deceased Romantic poet, one Jeffrey Aspern. Led by his mission into increasingly unscrupulous behavior, he is ultimately faced with relinquishing his heart's desire or attaining it at an overwhelming price. A pleasant, well narrated listen. The plot, in the final analysis, is a bit contrived. But everywhere deftly handled, of course.